If you are the victim of a terrible accident that is not your fault, you may think that you can handle the situation yourself. However, there are aspects of dealing with personal injuries in South Florida that an attorney is better equipped to handle. While there are instances that some say can be addressed without a personal injury attorney in South Florida, a skilled lawyer can assist you in answering any questions along the way. At Lieberman Injury Law, we have your best interests at heart and only want you to receive the best possible outcome from your misfortune. A South Florida Injury Attorney You can Trust! When attempting to handle your personal injury case in South Florida without an attorney, it is important to be careful what information you are releasing to the insurance company. It is their job to prove that you are the one at fault or lessen the value of your claim. Personal Injury attorneys in South Florida are there to help you in this instance. Many insurance companies will want to low ball you and if you are not knowledgeable of insurance policies and your rights, they might take advantage of you without the help of an attorney. 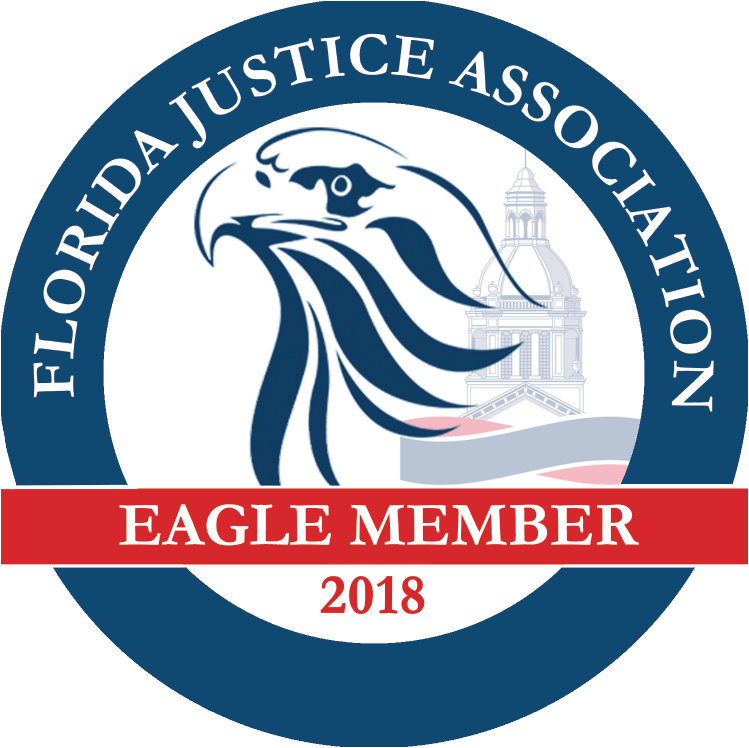 Personal injury attorneys in South Florida are here to make sure you are receiving compensation for the injuries or damages making your life miserable. The attorneys at Lieberman Injury Law are experienced in figuring out how different insurance policies work and have access to resources that can help aid recovery from the party at fault. By going through a personal injury case without a personal injury attorney in South Florida, you are more than likely going to get left high and dry. It is proven that whenever you use a personal injury attorney you will get a higher settlement amount. When insurance companies offer you a settlement they are typically lower than the amount you should be receiving. A personal injury attorney in South Florida is a great ally to have on your side. They are knowledgeable, have experience, and are excellent negotiators. 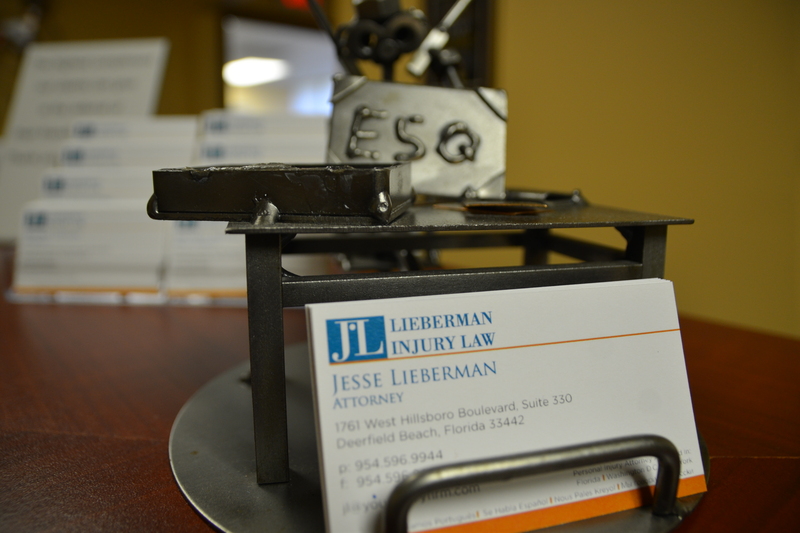 Our attorneys at Lieberman Injury Law can assist you at any point of a personal injury case. Contact one of our practiced personal injury attorneys in South Florida, today to schedule a free consultation at (954) 344-7737. Remember, it never hurts to consult with an injury attorney. What you don’t know or don’t do can hurt you!